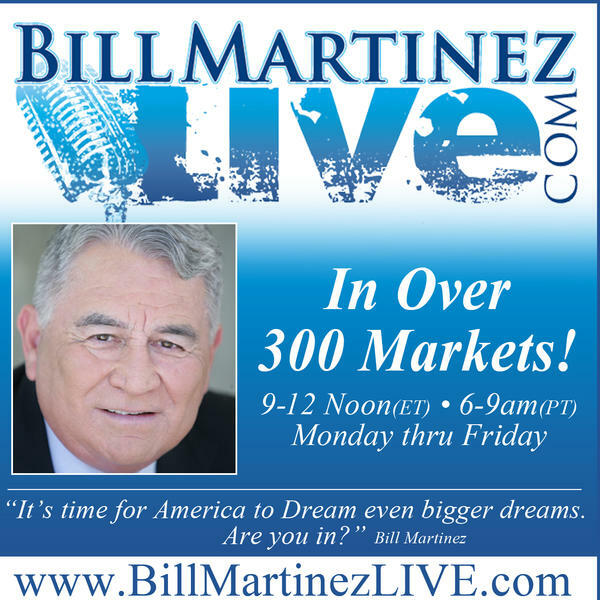 If you liked this show, you should follow Bill Martinez Live. Horace Cooper-Did The District Judge Mischarachterize Trump's EO? And President Trump's SCOTUS Pick-Let's Get Ready To Rumble! Cooper is a national recognized legal commentator, an adjunct fellow with the National Center for Public Policy Research, co-chairman of the Project 21 National Advisory Board. Israel Ortega-Trump’s Protectionism Will Cause More Illegal Immigration, Says OL’s Israel Ortega. Ortega was a Capitol Hill Staffer for five years and is a Senior Writer for the conservative political news site, Opportunity Lives. He has years of experience working in both the public and private sector, possessing a thorough understanding of a variety of public policy issues including, but not limited to, immigration, education, political analysis and Latin America. Elan Mastai-All Our Wrong Todays is about the versions of ourselves that we shed and grow into over time. This is the first novel fro the award winning screenwriter. Mastai has had five films produced from his screenplays, most recently What If, which starred Daniel Radcliffe.